You must make reservations at least 5 minutes in advance of the time at Dwight's Bistro. Dwight's Bistro, located in Jacksonville, Florida, features a unique blend of dishes from across Europe. The restaurant has private party rooms available for 12 or 20 people. Dwight's Bistro features a wine list that is available by the glass or by the bottle. The starters on the menu offered at Dwight's Bistro includes a chef's cheese plate, pan cooked foie gras and escargot. Chopped salad, Caesar salad and palm salad are offered as well. Entres are served with a vegetable and ravioli and feature veal piccata, filet mignon and crab cakes. 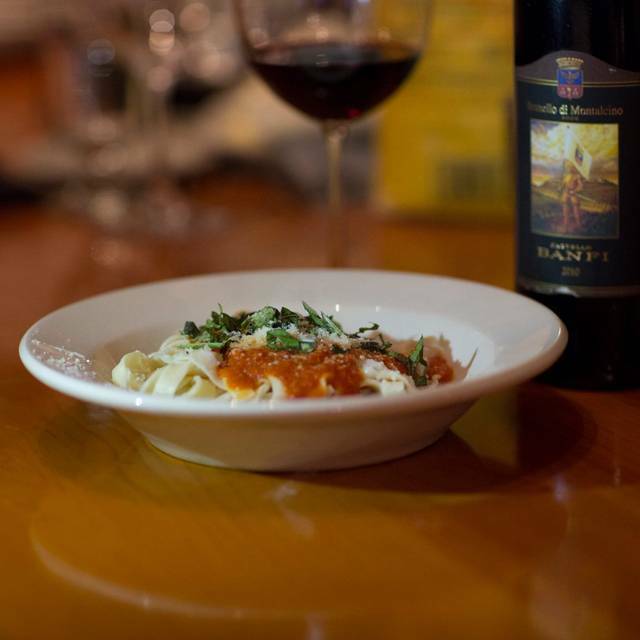 Handmade pasta choices consist of fettuccini carbonara, veal sausage spaghetti, ravioli of the day and angel hair puttanesca. Dwight’s is a hidden gem....and I feel fortunate I discovered it years ago....as it remains one of the beaches very top restaurants! This restaurant is consistently wonderful. Dwight is always willing to tweak something to accommodate a customers needs. I have been to his restaurant about 20 times and I have never been there when Dwight was not in the kitchen cooking. 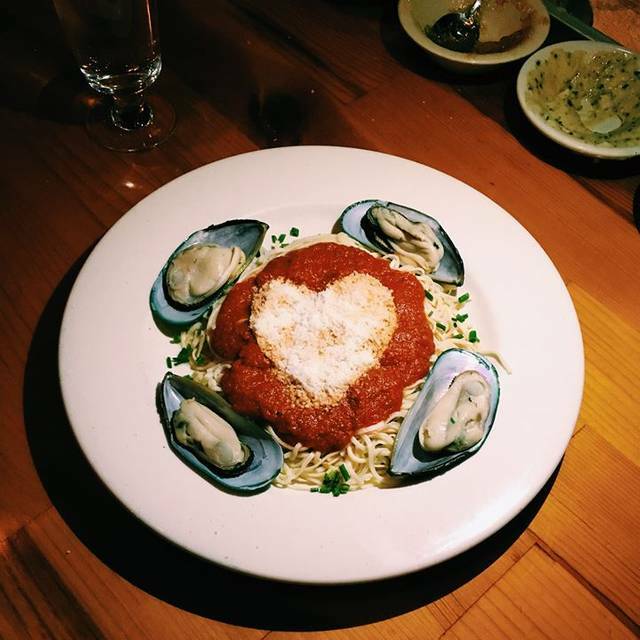 This is a special little restaurant that puts extra love into the food and service. Always a special experience. The food was absolutely excellent; one of the best meals I have had in years. Food was quite good, but a little expensive for the area. Service was excellent. Always recommend Dwight's! The food is outstanding, service spot on. Accomadating of food preferences. Just an all around superb dining experience. A Jax Beach gem. Paul was our waiter and we had a wonderful time. Would go back. Delicious! We tried it for the first time for date night and we definitely will be going back! Wonderful food and service. They are very willing to accommodate your wishes to change or split entrees, salads etc. An overall enjoyable experience! Kevin, our waiter was great. He was very friendly, attentive and helpful with our selections. The warm bread was to die for and our crab cake appetizer was awesome. My lamb chops were delicious and the side of four cheese ravioli made the dinner exceptional. I took a slice of key lime cheese cake to go and enjoyed it later that night. I highly recommend Dwight's Bistro for a nice dining experience. You have to go - terrific family ambiance and food. The location / parking lot left us questioning the reviews but when we opened the door we felt at home - and they exceeded expectations in every way. 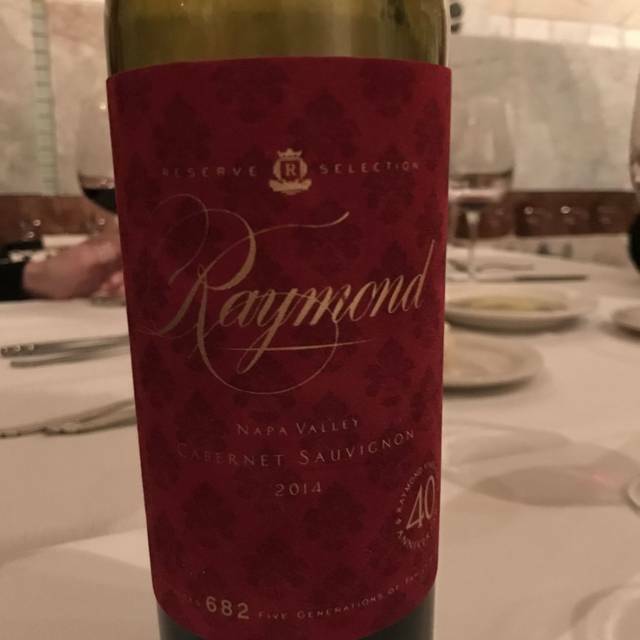 Good wine, great food and service. We will come here whenever we are back in the area. I don’t usually write reviews but just had to after having a wonderful evening at Dwight’s. We come to Dwight’s for most of our special occasions. It has a warm ambiance, the staff is excellent and the food is consistently delicious - and Dwight is always present! I have eaten in hundreds of top class restaurants all over the U.S., in Jacksonville, and many foreign countries, and Dwight's is in my top 10% in all categories. I can't believe I did not know about it until very recently and this was my 1st time there. I booked another dinner this time for more than 2 people so my wife and I can introduce this to another couple who also travels around the US and many foreign countries and eats in top class restaurants. They spend half the year in Manhattan and we eat dinners with them in top places in Jax and in NYC. I look forward to introducing them to Dwight's. It’s always a fun experience with the most outstanding food and service. Wonderful can’t wait to go back! We have been going to Dwight’s for years and have never been disappointed. We had family in town from Colorado so we took them to dinner. They raved about the food!! Thank you!! Dwight's wife served us this evening and she was so sweet and kind. Beautiful setting and the food was out of this world. 10/10 recommend. Thank you for an excellent experience! As usual a nice experience. Good wine recommendations by our server. Fantadtic, food, people and experience. Highly recco. Excellent service, good food but high priced. Menu was somewhat limited and had no chicken dishes. Celebrating our 16th wedding anniversary with our dear friends. We had great service and tried every special minus the bananas foster. One of our favorite restaurants! The staff is wonderful and the food is always delicious! Have heard about Dwight's for years and finally went there and was very impressed, we had a table of 7 and each got a different menu item and all was excellent. Delicious, everything we had was delicious. We had the crab cake, the sea bass, sea scallops, and the ravioli. The bread was amazing and our glasses were always filled. We will definitely go back and try the rest of the menu for our next special occasion. Thank you for the wonderful intimate experience. Food, service and staff were all outstanding. It is amazing to watch Dwight turnout so many dishes of top notch beautifully prepares entrees and appetizers. Love the expanded wine list. We tip our hats to them for our great evening. This was a birthday dinner, and it was our first visit. Dwight's did not disappoint. The sea bass was excellent. The service was very attentive. We would definitely visit again. Great time again at Dwight’s! Thank you. Excellent atmosphere. Food is outstanding. The menu offers a good selection of tastes without overwhelming you with choices. Wine selection is good and the desserts are delicious. Food was delicious, as always. Great food and attentive service in an intimate environment. Food was excellent as usual. Experienced waitress passed us off to someone very inexperienced. These things happen, as everyone needs to be trained. But her unexpected lack of attentiveness compounded what would have been an understandable unfamiliarity with the menu, wine, etc. Waitress enthusiastic and helpful with choices. Food was outstanding. The veal picatta was excellent and served with green beans, candied carrots to die for, and a large homemade ravioli with red sauce that melted in your mouth. The homemade pasta is by itself worth the trip. Oh and homemade bread warm and delicious. Will definitely return when we are in town again!! Dwight was right there cooking and made it a point to talk to us!! A very good experience. We received the wrong entree but the correct one came quickly. The food was amazing as always! I ordered the wrong item. The steak was too over cooked, not as thick as a filet mignon usually is & was a bit chewy. Cozy hole in the wall restaurant with great food, atmosphere, and service. Filet was over cooked, had to send back. Finally got it when my guest were almost finished with their dinners. Pork chop special over cooked. Waiter overheard our conversation and offered to handle our real estate needs. Gave me a card....Really? Be awhile before we go back. Shame because I love Dwight.